Summertime and Roasting in the Cockpit Heat. What's the solution? 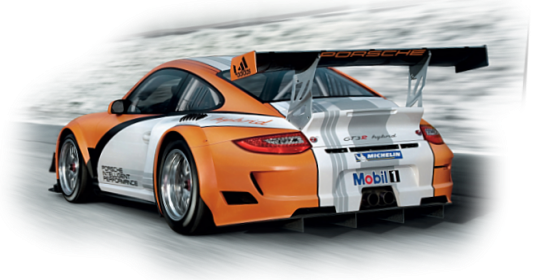 Not just "another" street car build- GMG WC-GT2 4.0- Ultimate GT2 !! Video and Data Systems. How to Choose?